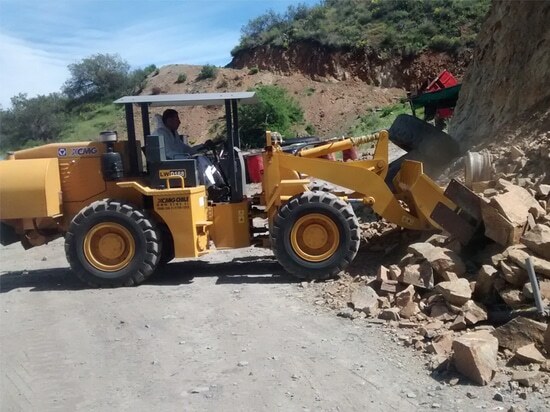 XCMG products are exported to South Africa market as early as 2000, when the xugong overseas service staff came to South Africa market for service, found a xugong first-generation ZL50G loader is still fighting in the first line of hard work. Ten years of wind and rain did not give it too much trace, ten years of hard work, elegant demeanour still, show the hard quality of xugong products. 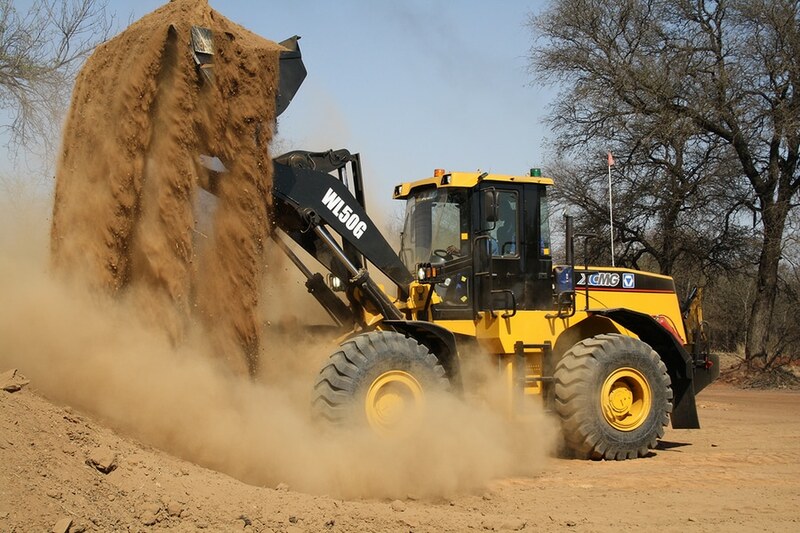 South Africa is an economically developed region with rich mineral resources that can radiate southern Africa such as Botswana, mozambique, lesotho and mozambique. South Africa's infrastructure is relatively perfect. 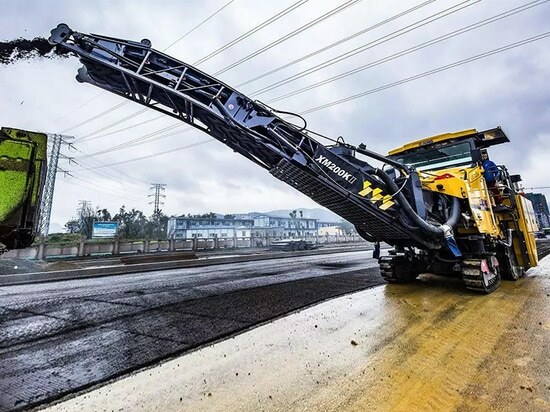 In recent years, xugong import and export company has made full understanding of the characteristics of South Africa's engineering machinery sales through market visits and surveys to achieve a bigger breakthrough in the South African market. 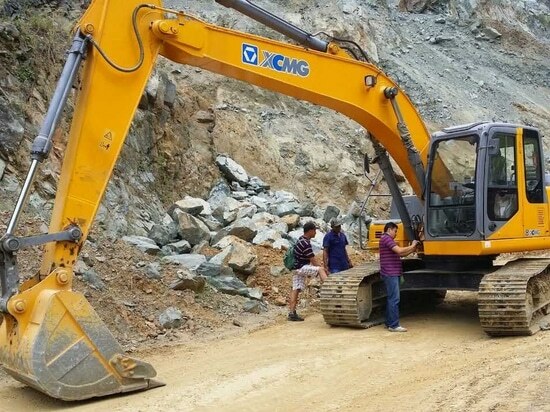 XCMG products are exported to South Africa market as early as 2000, when the xugong overseas service staff came to South Africa market for service, found a XCMG first-generation ZL50G loader is still fighting in the first line of hard work. Ten years of wind and rain did not give it too much trace, ten years of hard work, elegant demeanour still, show the hard quality of xugong products. 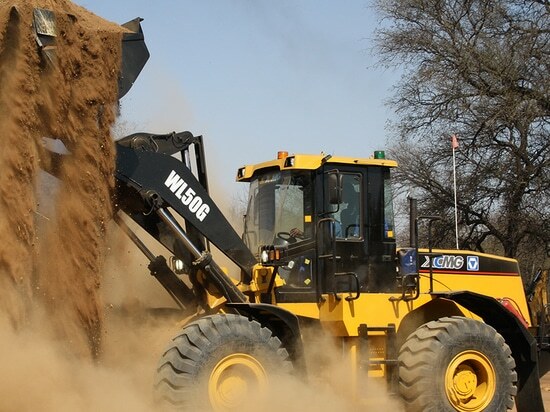 South Africa is an economically developed region with rich mineral resources that can radiate southern Africa such as Botswana, mozambique, lesotho and mozambique. South Africa's infrastructure is relatively perfect. 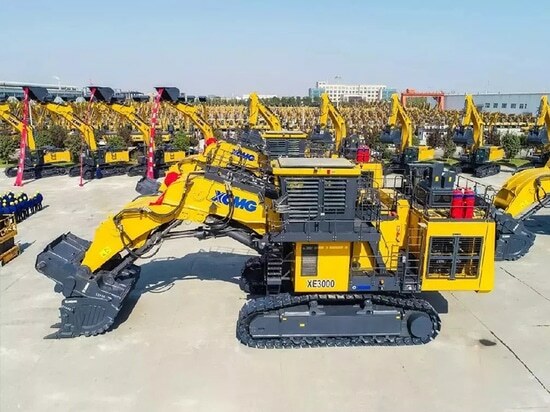 In recent years, XCMG import and export company has made full understanding of the characteristics of South Africa's engineering machinery sales through market visits and surveys to achieve a bigger breakthrough in the South African market.